I think that the cover is great for the book. It goes perfectly along with the story. 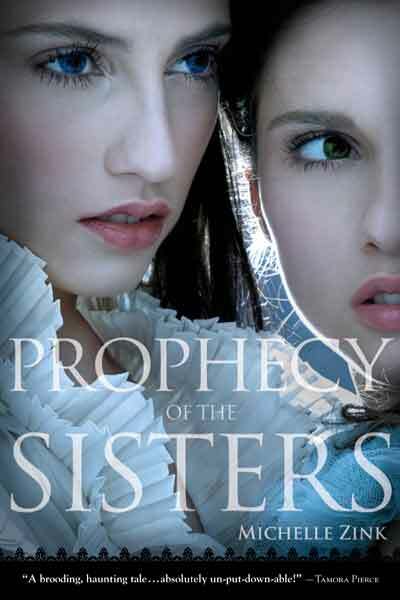 The era is correct, the way the sisters look is great (the eyes are really perfect), and the font works. I also like how they put the praise at the bottom in just that black thing so it's not in the way of the cover photography.